Recently I introduced you to the new Australian brand NAU. 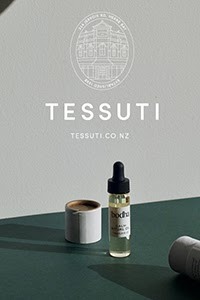 Launched just last month by CULT, the brand represents a collective of Australia's most talented and spirited designers and I was very lucky to meet them at Denfair in Melbourne, where they were showcasing their designs. With CULT and NAU founder Richard Munao, we enjoyed a delicious lunch at the Denfair Belle Restaurant & Oyster Bar designed by multi-award winning Fiona Lynch Studio. Further supporting Denfair's mission to promote authentic, Australian design, CULT helped furnish the Belle Restaurant with designs by Ross Didier and Adam Cornish including the X-Table, Strand Chair and Rev Stool. Marking the official launch of NAU in Australia, Denfair follows on from their successful US launch at ICFF in New York. Talking with the designers Adam Cornish, Adam Goodrum, Gavin Harris and Jack Flanagan I not only learnt more about each of their designs, I gained insight into their backgrounds, noting how passionate each one of them is about their work. With founder Richard Munao as the driving force behind the production and manufacture of their furniture and lighting designs, NAU represents a new Australian design movement by promoting the best in Australian design and creativity to the world. 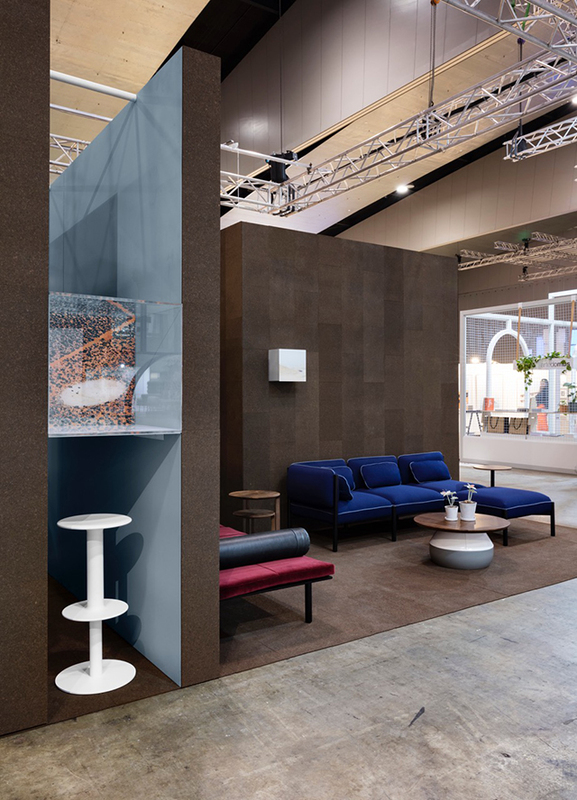 Though diverse, the NAU range of furniture and lighting created a beautifully cohesive collection at the Denfair stand which was designed by Melbourne architectural and interior practice Design Office. 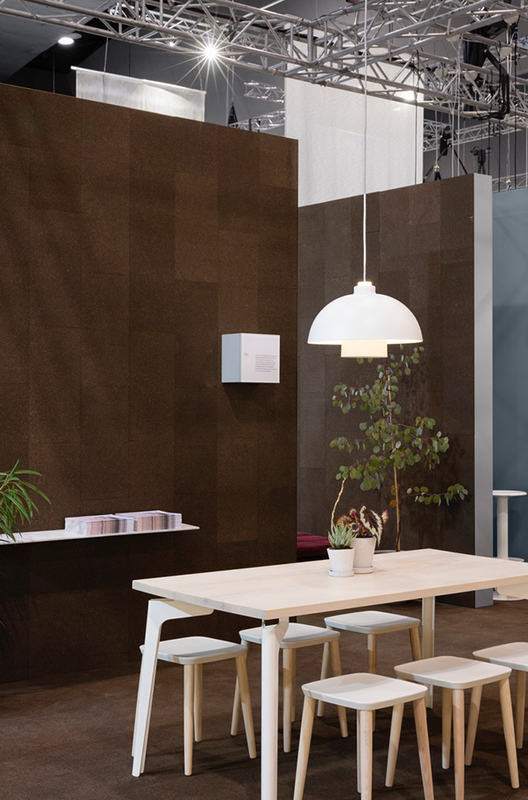 Featuring a striking backdrop in smoked cork, the stand received a commendation for 'Best Large Stand' at the Denfair Awards. Here's a closer look at a selection of the NAU products introduced at Denfair. TAKUSHI by Gavin Harris for NAU (pictured above). Elegant, functional and adaptable, Takushi features a folded steel leg detail that appears to float independently from the table top. It is designed with a limited number of components, reducing its cost and environmental impact. The table top is available in timber veneer or laminate. BILGOLA by Adam Goodrum for NAU. Inspired by the Australian modernist architecture prevalent on Sydney’s Northern Beaches, Bilgola is a lightweight collection of furniture that includes a lounge chair, coffee table, dining table and chair, dining bench and daybed. Modern and versatile, the chair and sofa designs feature an exposed linear frame, paired with a canvas sling support and voluminous cushions. These pieces are stackable and appropriate or residential and commercial use. STRAND by Adam Cornish for NAU. The philosophy behind Strand is that the whole is greater than the sum of the parts; each component works with the other to create pieces that rely solely on their unison. Inspired by the vintage steel furniture from the 1950s, the collection is made from simple, tactile materials, chosen for their honesty and ability to age with dignity. Taking cues from braided steel cables, three aluminium ‘strands’ work in unison to create the outline of the design. Quaint, intricate and tactile, Strand is humble enough for homes and cafes, yet strong and ergonomically suited to commercial applications. BULBO by Gavin Harris for NAU. 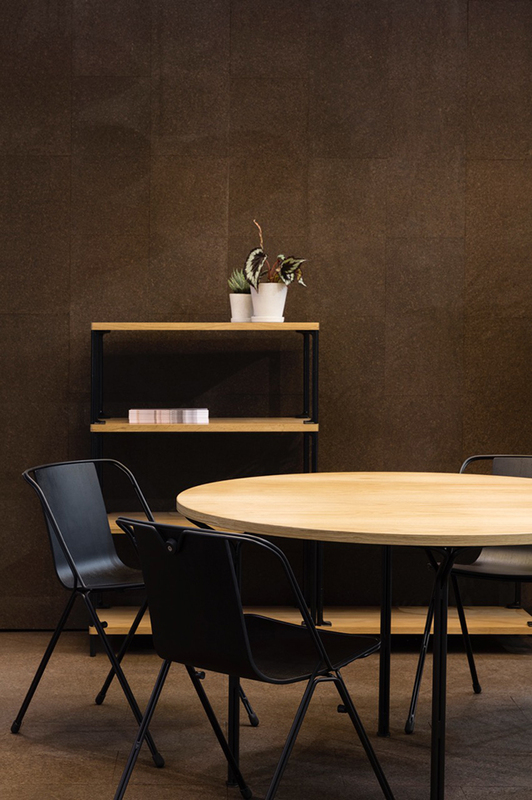 Smart, flexible and modern, the Bulbo collection includes a series of components that can be interchanged and assembled together to create tables and stools in a variety of heights and sizes. Fittingly named after the Spanish word for light, Bulbo’s form is inspired by the shape of a light bulb. Bulbo features induction charging technology, cleanly concealed within an integrated central table box. CONVERSE By Adam Cornish for NAU. Coining the term ‘micro-modular’, Converse introduces a new typology for sofa design that bucks the trend for oversized bulky styles. 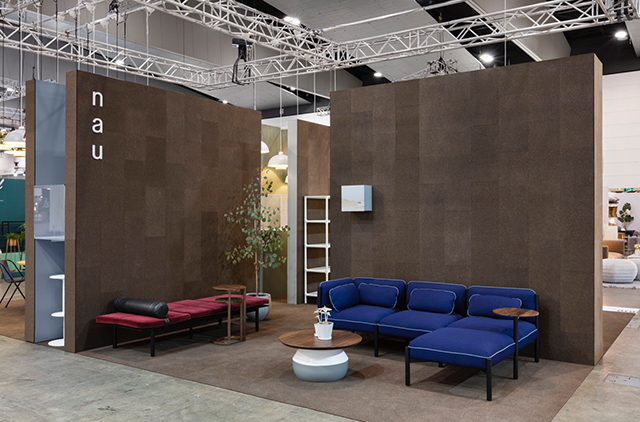 With its petite proportions and timeless design language, Converse is a space-conscious solution for both residential and commercial projects. 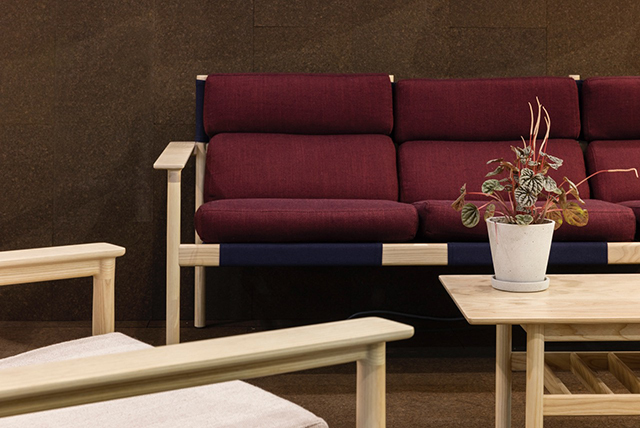 The sofa system allows the user to become the author with standard and customisable configurations, that work individually, or in reconfigurable combinations. REV by Adam Cornish for NAU. Rev is named after the revolving process of metal spinning; the manufacturing technique used to produce this collection of stools. Available in five different powdercoat finishes, Rev is a robust stool that can be specified in fixed or adjustable height, indoor or outdoor, floor-fixed or loose. The repetition of circular elements in the seat, foot rest and base simultaneously reinforce the revolve concept and create an interesting visual detail. 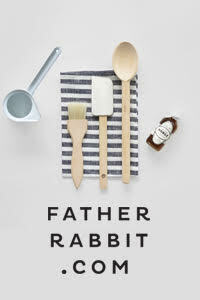 The full NAU collection is now available exclusively from all CULT showrooms in Australia and New Zealand.